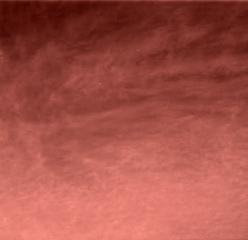 This is the first color image ever taken from the surface of Mars of an overcast sky. Featured are pink stratus clouds coming from the northeast at about 15 miles per hour (6.7 meters/second) at an appoximate height of ten miles (16 kilometers) above the surface. The clouds consist of water ice condensed on reddish dust particles suspended in the atmosphere. Clouds on Mars are sometimes localized and can sometimes cover entire regions, but have not yet been observed to cover the entire planet. The image was taken about an hour and forty minutes before sunrise by the Imager for Mars Pathfinder (IMP) at about ten degrees up from the eastern Martian horizon. 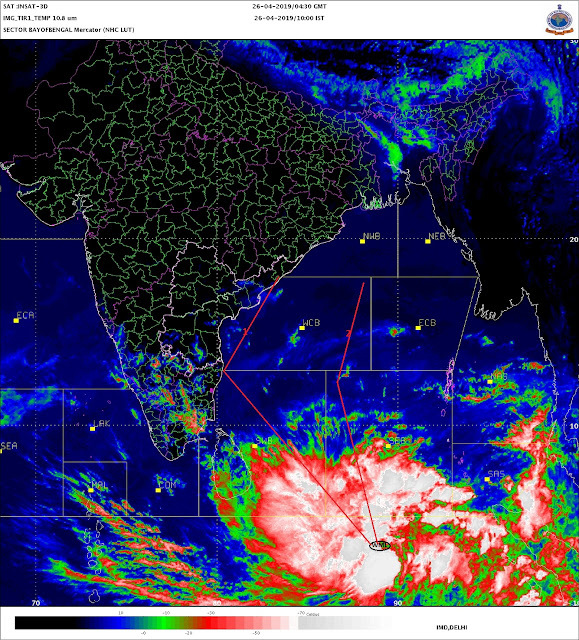 Your providing this snippet in more serious matters like Indian Monsoon is a welcome enjoyment. Wonderful picture !! Could you mention the source of the photo also so that interested people can delve further. Thanks MK.I too thought a little diversion, though pertaining to weather, never the less, should be ok. This is the 2nd Mars detail on "vagaries".